Our recommendation: Consider how you will use your spa; do you want to soak with the whole family, or do you just want space for you and your partner? Sorted by the narrowest length. 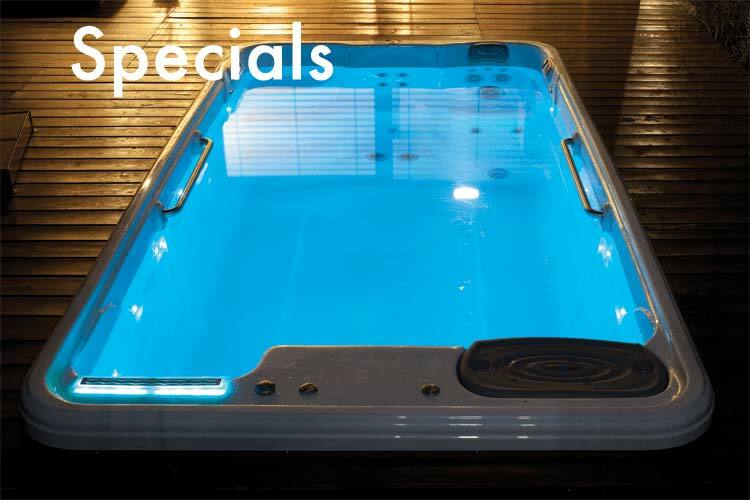 Artesian Spas has a hot tub for everyone; whether you are looking for a spa for just yourself or an entire party, endless customization ensures that Artesian makes a spa that is perfect for you. They are known for their lifetime shell structure warranty as well as unique luxury features such as DirectFlow controls that allow you to set the perfect massage pressure on just your seat, an industry-leading automatic sanitation system, and the world's best foot massage with their Footblaster jets. 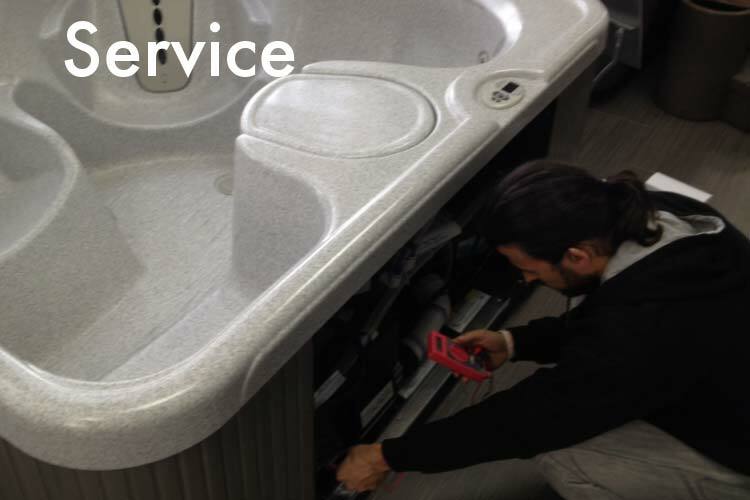 Since 1977 D-1 Spas has led the hot tub industry in original ideas. 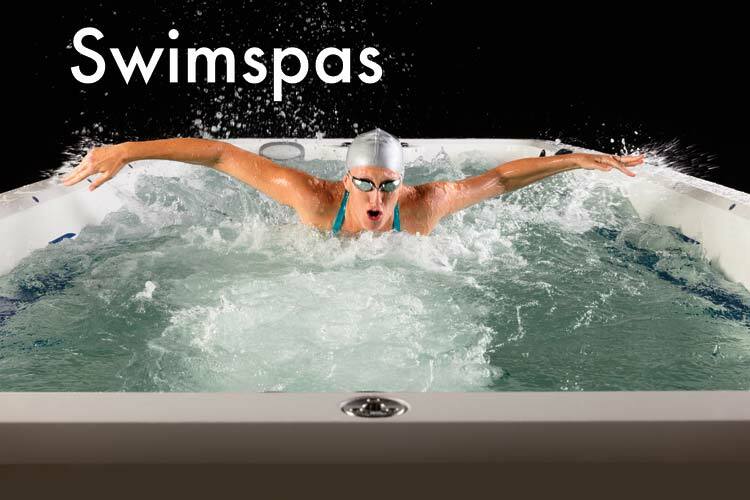 D1 Spas has been on the cutting edge of spa advancement. D1 is the only spa company with adjustable neck jets, Ultra Pure Water Management and a Variable Speed Heater. 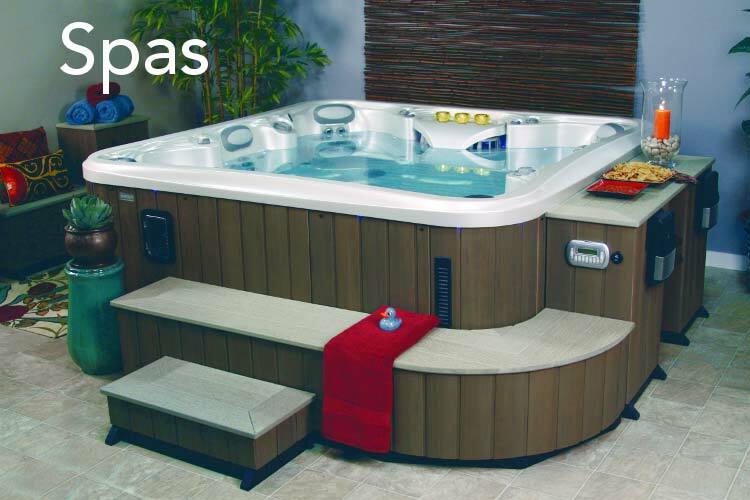 For the last 35 years Marquis Spas has been making beautiful long lasting hot tubs. All Marquis Spas are 100% American Made. As an Employee owned company, it's no surprise that each employee takes pride in their work. You wont find a more beautiful and well constructed hot tub. 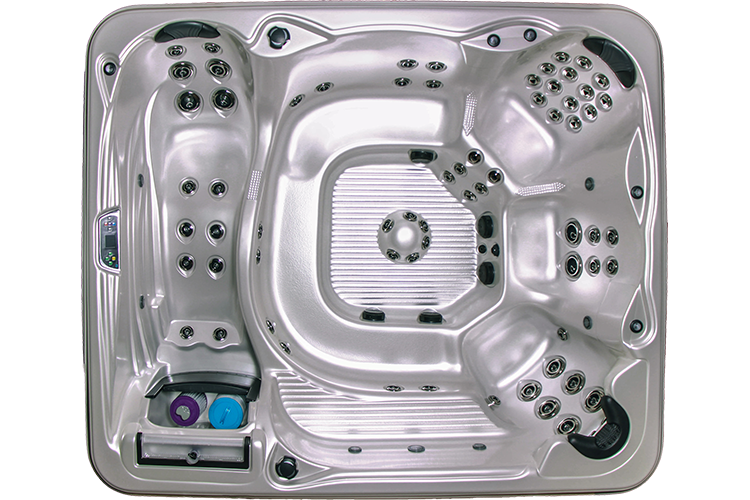 Caldera Spas has a long history of creating elegant, refined spa designs and coupling them with superior craftsmanship. When they asked us if we wanted to carry their spas, there was no way we could resist them. When the first model arrived, our staff were positively stunned with how good it looked. Coast Spas is highly lauded in the industry for their innovative design; they offer the industry's only Infinity Edge / Vanishing Edge spa, dramatic waterfalls that are two feet wide, and even a self-cleaning sweepeer jet. Their signature features - included as standard - are their high-powered pumps and hydrocyclonic filtration system, which elevates their spas into commercial grade even at consumer prices. Dreammaker spas are in a class of their own. 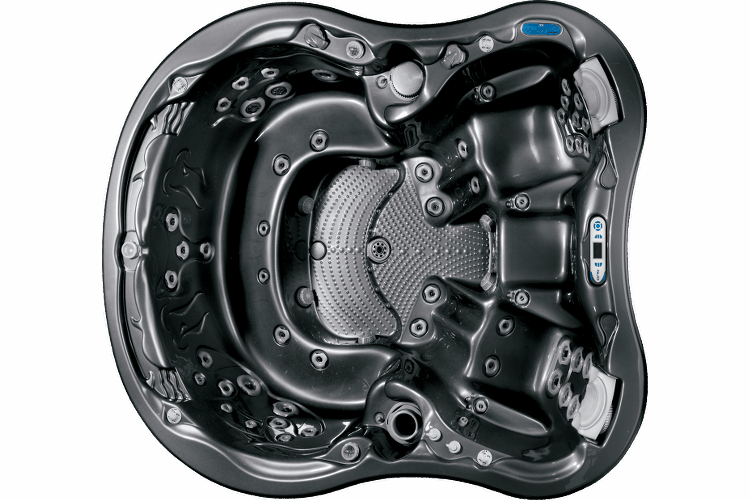 Their roto-mold construction offers a nearly industructable spa with both modern and timeless designs. 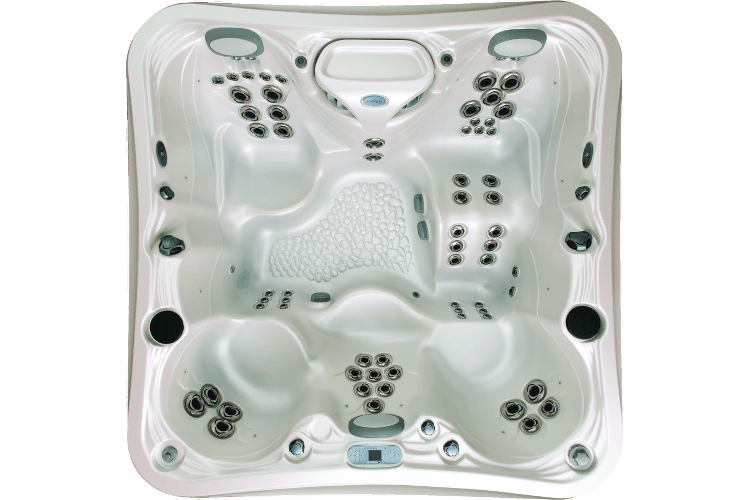 Dreammaker spas not only offer the greatest quality and features for their price points, they are also the easiest to own; all models are lightweight and plug-and-play by default. Best of all, Dreammaker designs their spas from the ground up to be energy-efficent, making their models among the least expensive spas in their class. When was your spa made? What day would you prefer we come?